HOUSTON (KTRK) -- Eyewitness News has learned a Houston attorney has filed a federal lawsuit questioning GOP candidate Ted Cruz's ability to run for president. 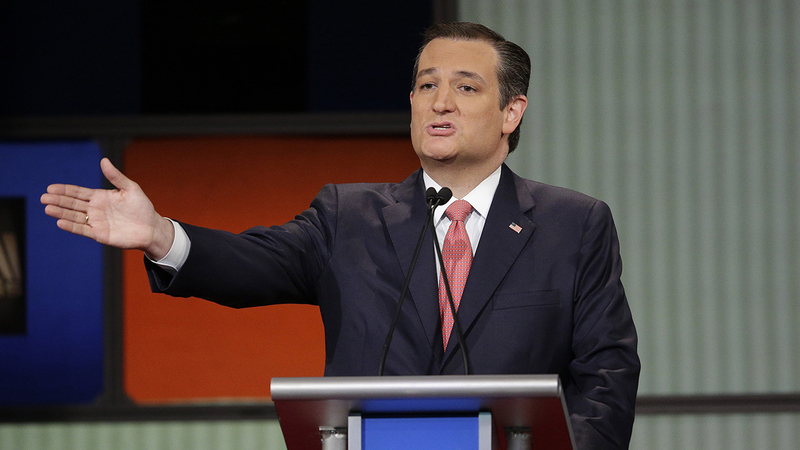 ABC13's Tom Abrahams has reached out to Cruz's camp and have received no comment. The Houston lawyer is Newton Boris Schwartz. Stay tuned for more information on your abc13 app and on abc13.com. Be sure to tune in to Eyewitness News at 4pm for the latest.